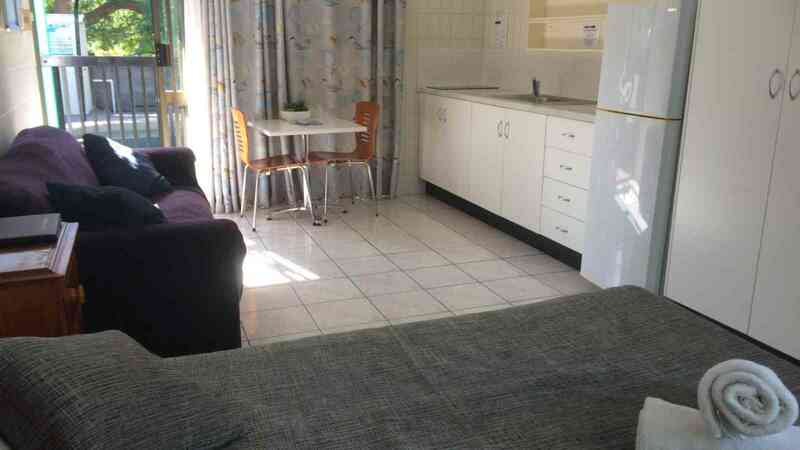 3 nights accommodation, ferry transfers, 3 days 4WD hire & a drink on board - a perfect break for the family. 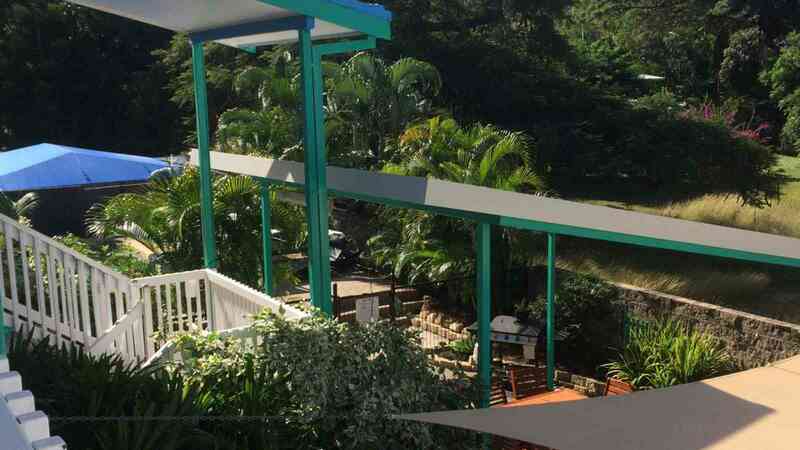 Located in picturesque Picnic bay at the “Quiet End” of Magnetic Island, Tropical Palms Resort & 4WD Hire offers a clean comfortable retreat for families and adventurers of all ages. 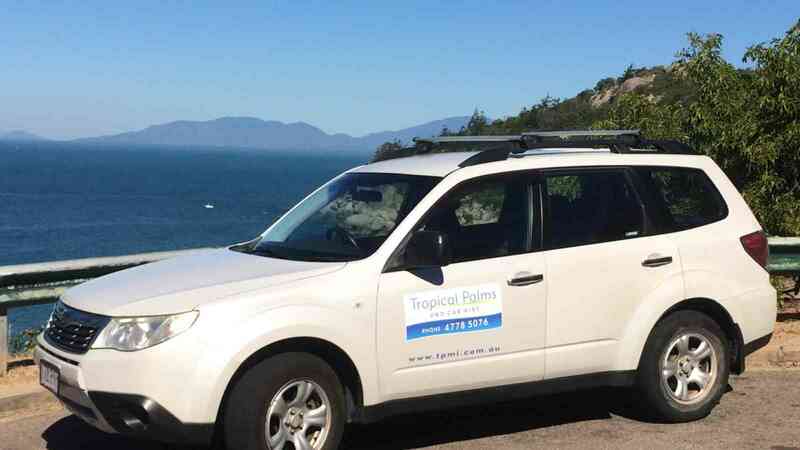 Only a short drive from the Nelly Bay terminal, the friendly staff from Tropical Palms Resort will provide a complimentary pickup to get you sorted for your 3 night family break. 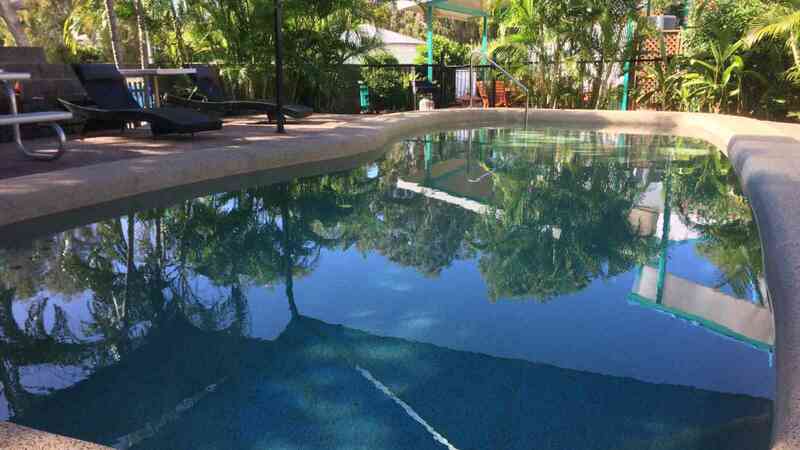 Magnetic Island’s Tropical Palms Resort provides affordable family holiday accommodation in comfortable self contained units in a garden setting just 100 metres from Picnic Bay beach, jetty, restaurants and children’s playground. The perfect place to chill out and relax over a 3 night stay with daily 4WD hire* - don't forget to venture to the Remote Bays on the island!